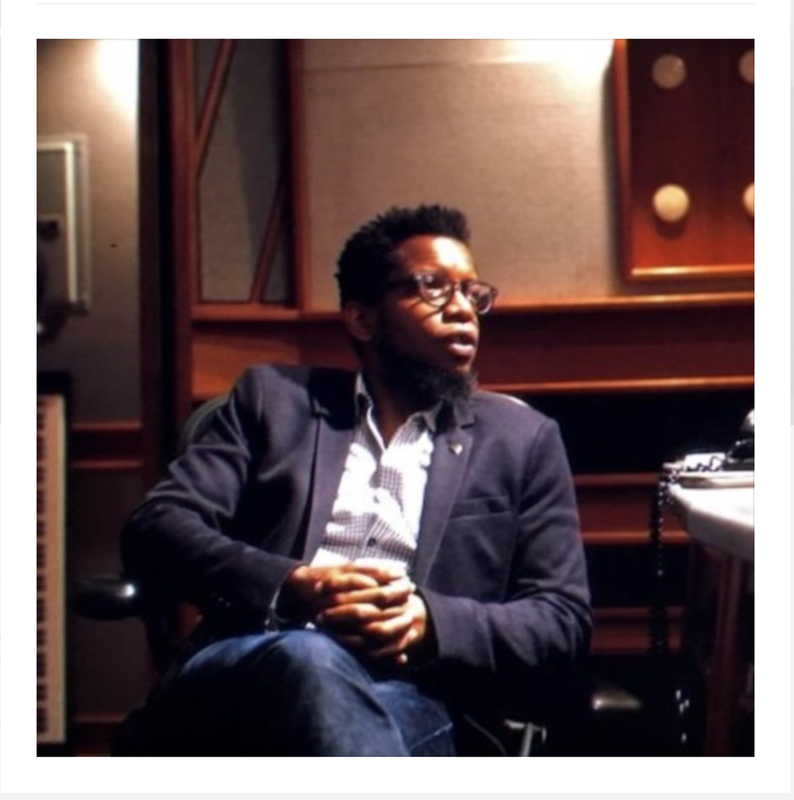 ARUAN ORTIZ IS ONE OF THE GUEST PIANISTS FEATURED ON A NEW RECORDING PROJECT FOR TZADIK RECORDS TRIBUTING CECIL TAYLOR! Aruán Ortiz, Craig Taborn, Anthony Coleman, Sylvie Courvoisier, Brian Marsella and Kris Davis are the pianists selected for this new and exciting project for Tzadik Records, tributing the great Cecil Taylor. This album was recorded at Octaven Audio Studio in New York City. 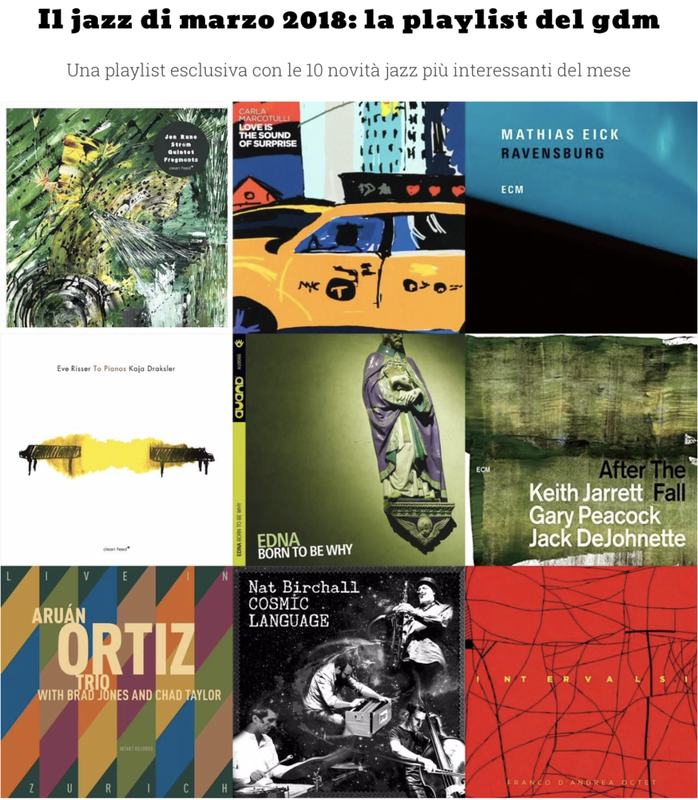 Aruán Ortiz Trio's new CD "Live in Zurich" reviewed by Lynn Rene Bayley in "Jazz in Europe"
"Live in Zurich" (Intakt Records) just made Il giornale della musica's "Best Albums of March" playlist! 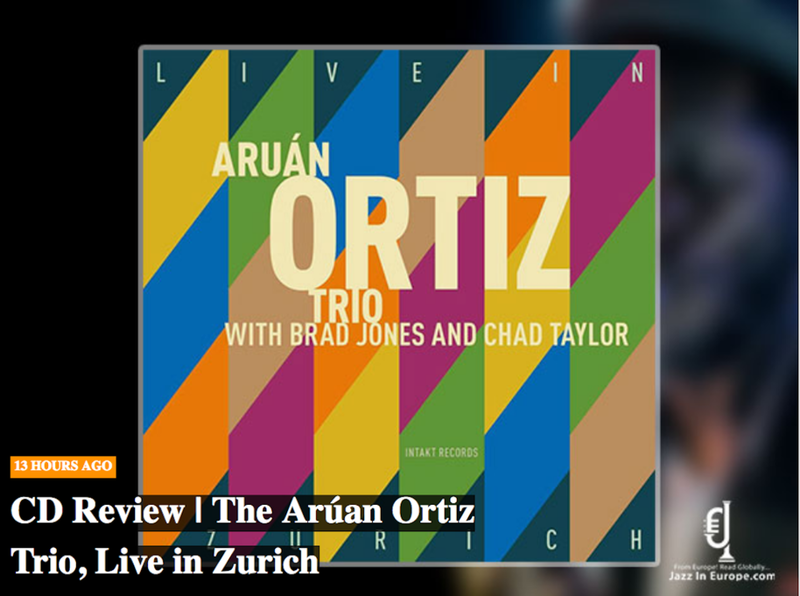 Aruán Ortiz Trio’s new album, “Live in Zurich” (recorded at the Unerhörn Jazz Festival ’16) featuring Brad Jones and Chad Taylor will be released on March 16, 2018 by the long time collaborator Swiss label Intakt Records. 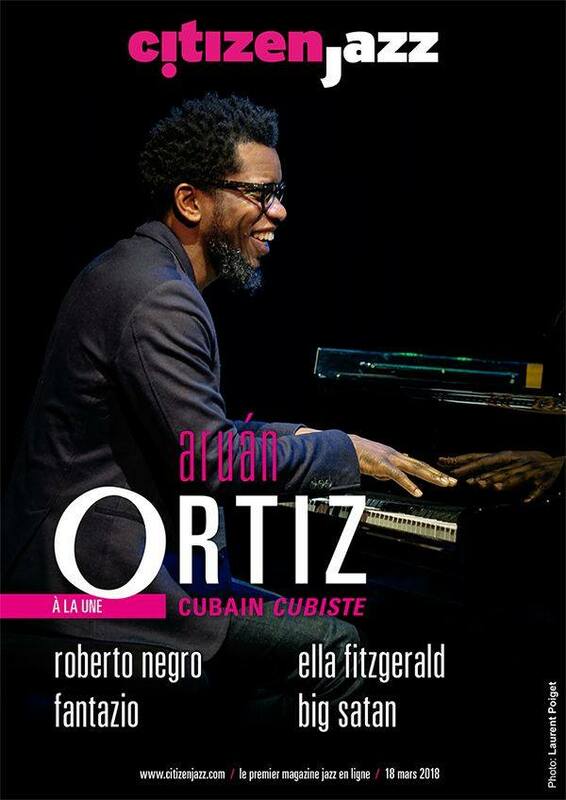 Aruán Ortiz will perform at Vision Jazz Festival ’18. 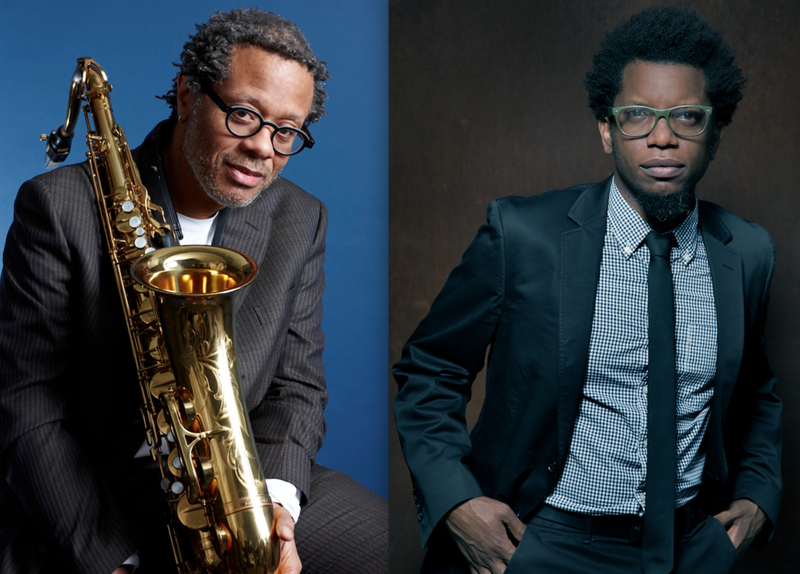 Aruán Ortiz will perform with Nasheet Waits Equality Quartet and Francisco Mora-Catlett's AfroHorn Fellows at Vision Jazz Festival ’18. 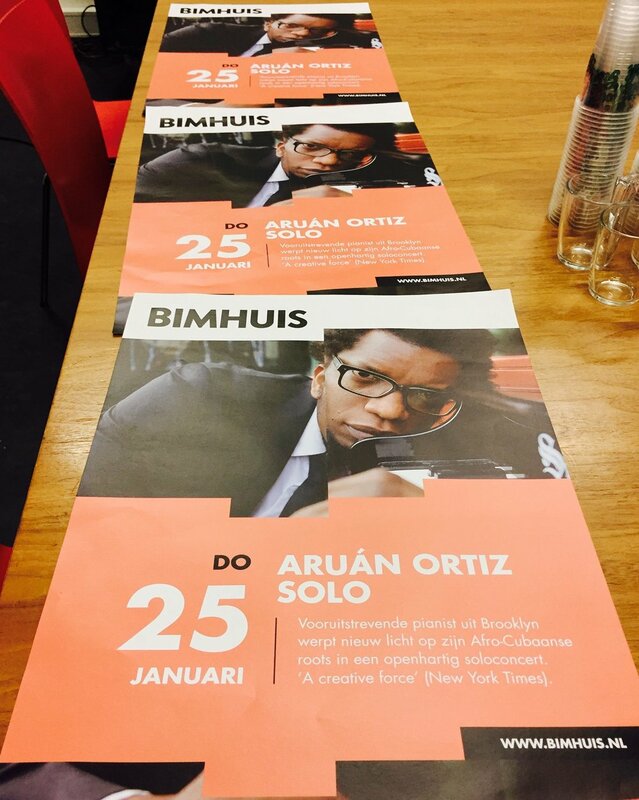 Aruán Ortiz solo performance at the Bimhuis broadcasted by Bimhuis Radio. 01/25 Bimhuis, Amsterdam NL, 01/26 Tivoli Vredenburg, Utrecht, NL, 01/27 De Singer, Rijkevorsel, B, 01/28 Chambres d'O, Oostende, B 01/31 Paradox, Tilburg, NL. Aruán Ortiz Trio featuring Mark Helias & Gerald Cleaver at the Jazz Plaza Festival 2018 in Havana, supported by Mid Atlantic Foundation/USArtists International. This engagement is supported by Mid Atlantic Arts Foundation through USArtists International in partnership with the Andrew W. Mellon Foundation and the Howard Gilman Foundation. Cub(an)ism One of the Best Albums of the Year 2017 by The New York City Jazz Record!!!! Aruán Ortiz's Solo piano CD Cub(an)ism (Intakt) was selected one of the best album of the year 2017 by Laurence Donohue-Greene - The New York City Jazz Record. Recorded at Swiss National Radio, Zürich by Martin Pearson. December 7-8, 2017. 11/29 Jazz School, Zürich, CH, 11/30 Auditorio Conde Duque, Festival de Jazz de Madrid, SP, 12/01 Jazz in Bess, Lugano, CH, 12/02 Bologna Jazz Festival at Il Torreone, Ferrara, IT, 12/03 Unerhört Music Festival, Zürich, CH, 12/04 Carambolage, Bolzano, IT. Newvelle Records presents Season Two featuring Aruán Ortiz. Vinly-only label Newvelle Records, presents Season Two featuring Aruán Ortiz, Lionel Lueke, Kevin Hays, John Patittuci, Rufus Reid, Brian Blade, among many others.